New York/New Delhi, Sep 20 (IANS) Indian media was not allowed to attend a press briefing addressed by Pakistan Foreign Secretary Aizaz Ahmad Chaudhry in New York, and an Indian journalist of NDTV news channel was asked to leave the room — an apparent outcome of the simmering bilateral relations. 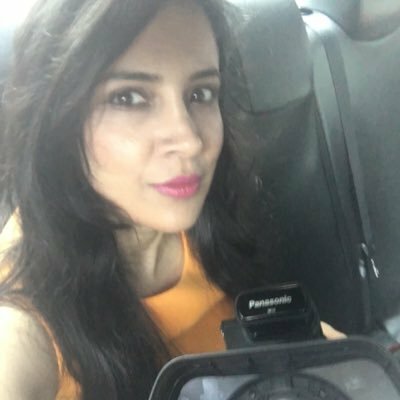 “Iss Indian ko nikalo (remove this Indian),” were the words directed at Namrata Brar, a journalist with NDTV, and she was asked to leave the room at the Roosevelt Hotel on Monday, where the Pakistan Foreign Secretary was to address the media on the sidelines of the UN General Assembly, NDTV reported. No Indian was allowed to attend the briefing, the news channel reported. Pakistan’s Prime Minister Nawaz Sharif also avoided Indian journalists during his trip to New York to attend the UN meet. Bilateral tensions between the two countries has escalated over the Kashmir issue, especially with Pakistan seen to openly back the separatist-fuelled unrest in the valley and raising the issue of alleged human rights violations at the international fora. The incident also comes after Sunday’s terror attack on the Uri army base camp in Jammu and Kashmir which claimed the lives of 18 soldiers.